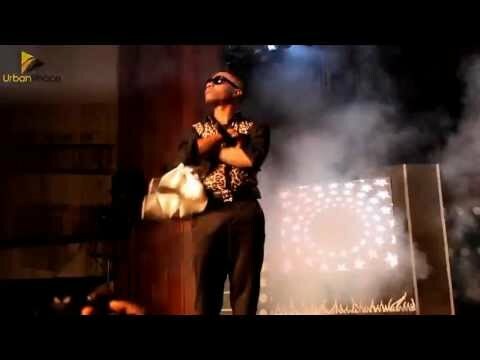 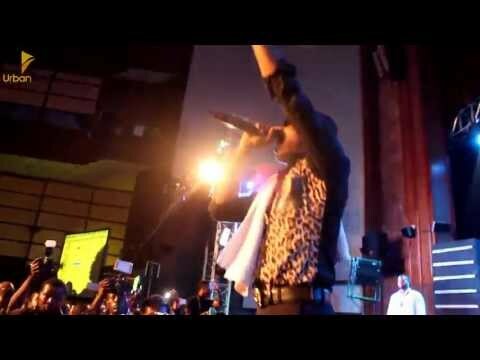 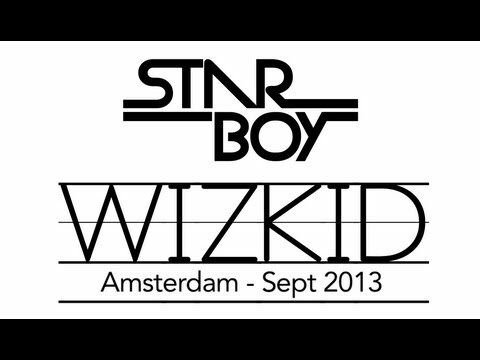 Here's a joint live performance with Wizkid and King Sunny Ade at the 2013 EbonyLife TV Launch. 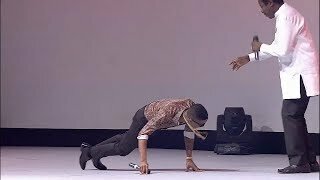 This video also shows Wizkid (Ayodeji Balogun) prostrate (jobale) to Sunny Ade as a form of respect on stage; Nigeria Music Network is re-broadcasting. 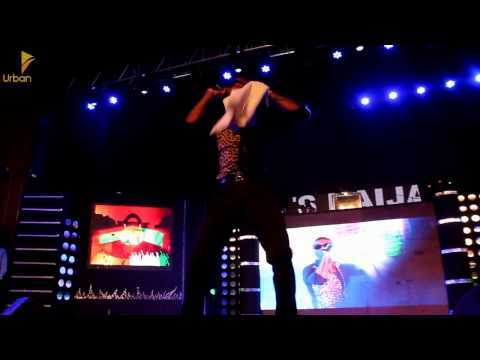 "Wizkid Prostrates To King Sunny Ade during a collabo performance at the EbonyLife TV Launch"